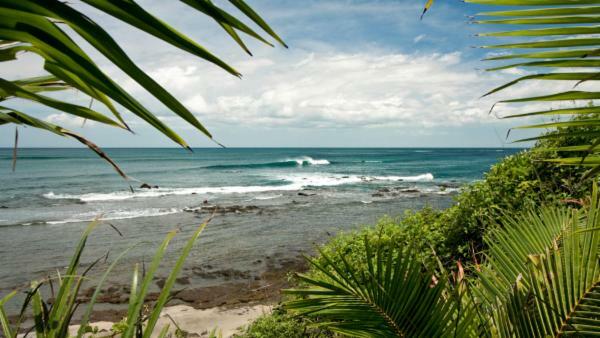 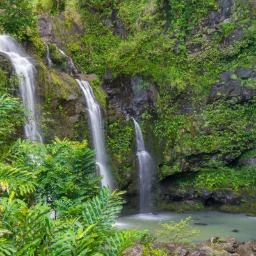 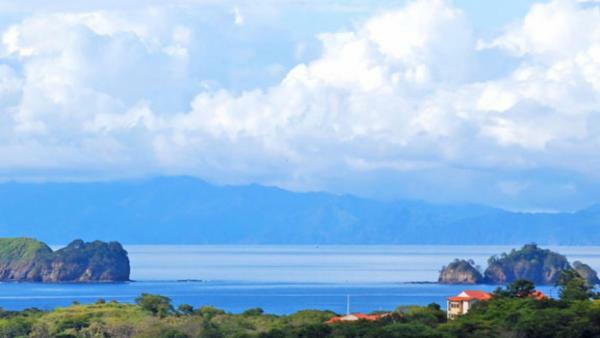 Guanacaste is one of the most popular provinces in Costa Rica and deservedly so. 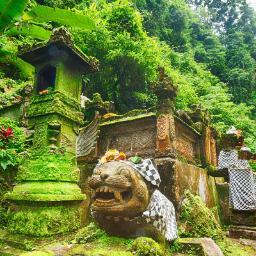 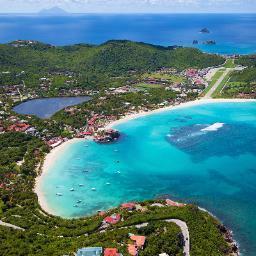 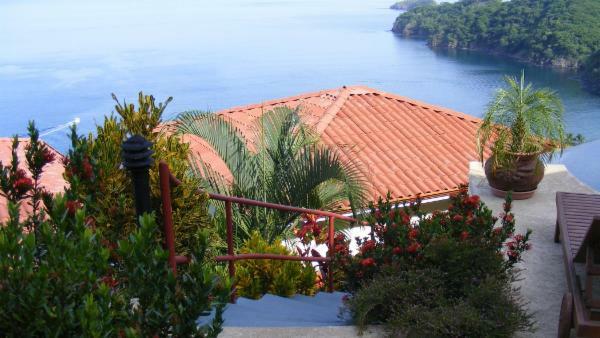 It is a tropical paradise with a pristine shoreline, breathtaking mountain ranges and a number of volcanoes, some active. 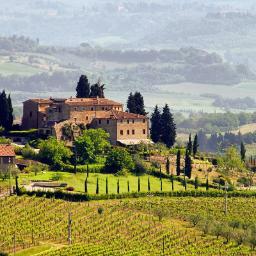 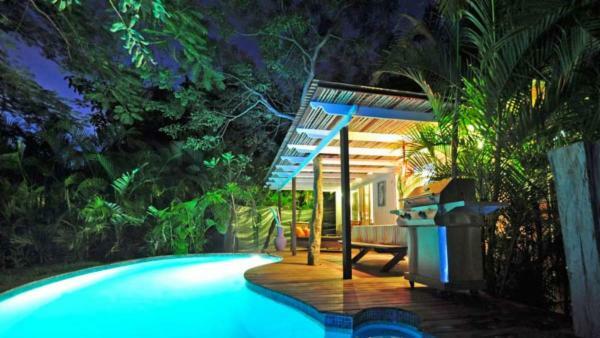 Guests visit for the sultry summer days, active lifestyle culture and hugely varied wildlife. 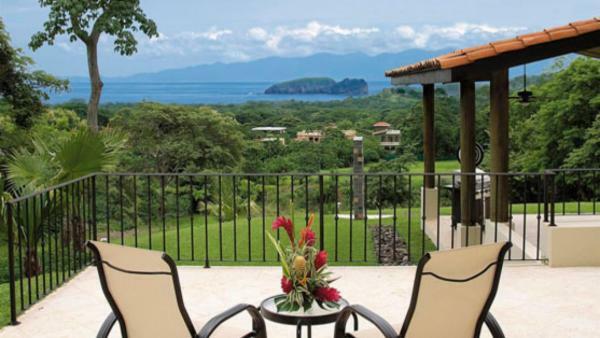 Located in the far northwest corner of Costa Rica with widely diverse geography, Guanacaste's options for recreation are seemingly endless. 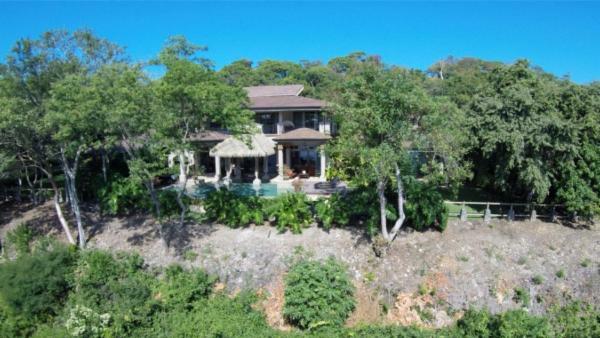 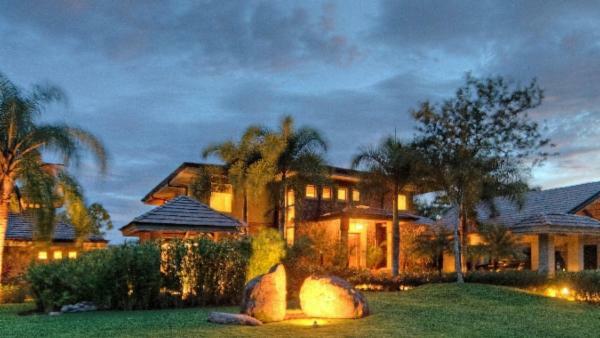 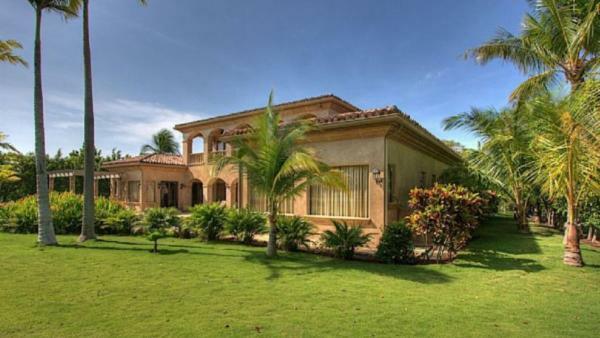 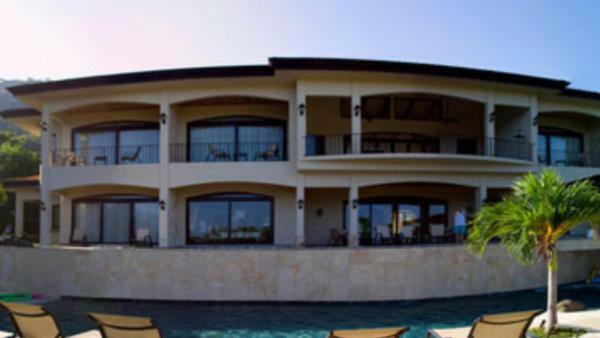 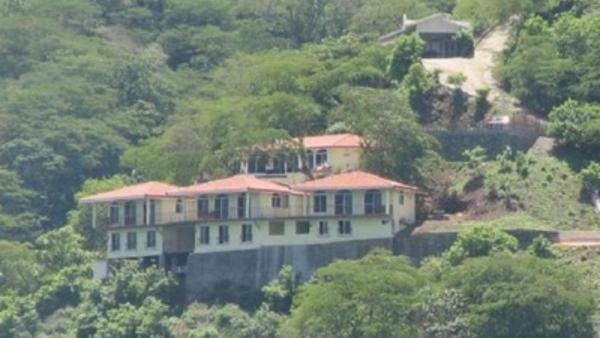 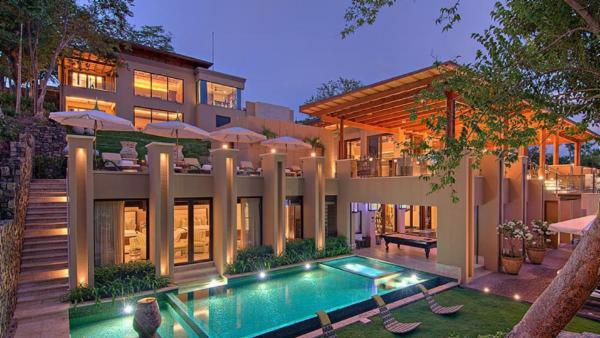 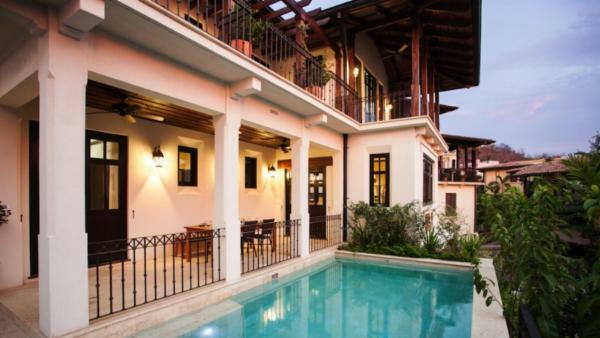 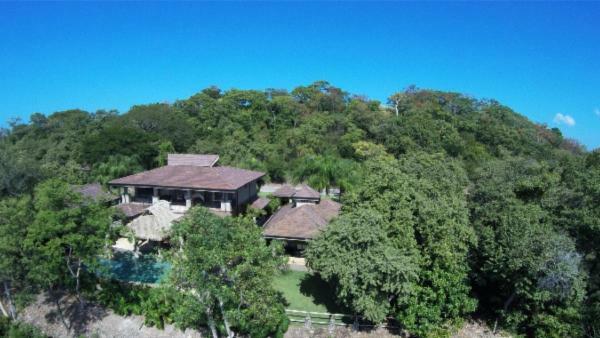 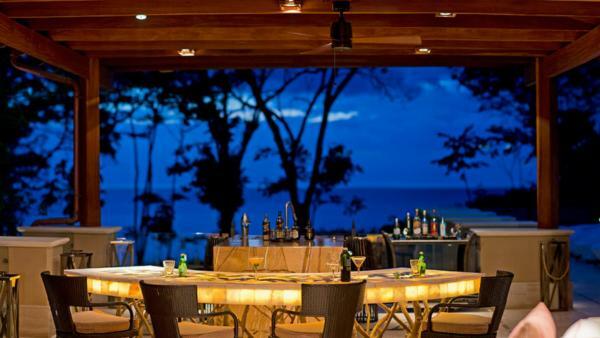 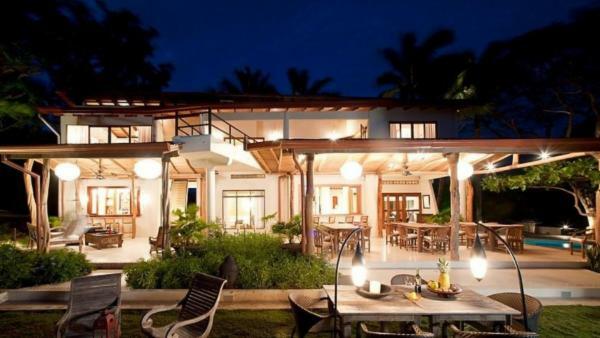 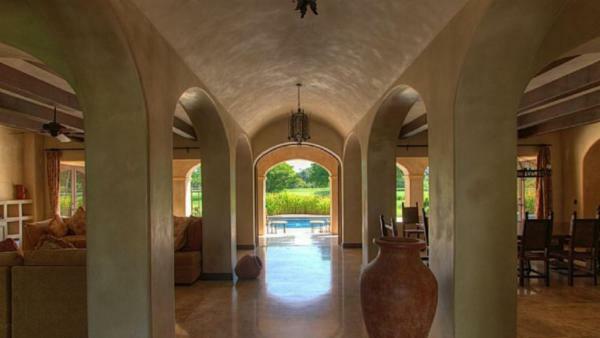 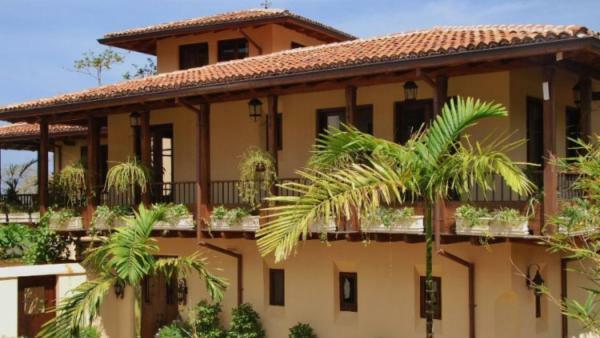 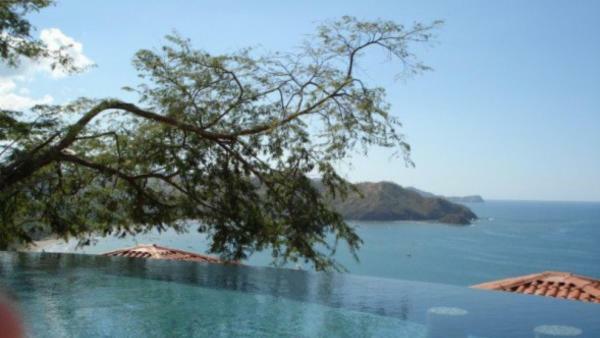 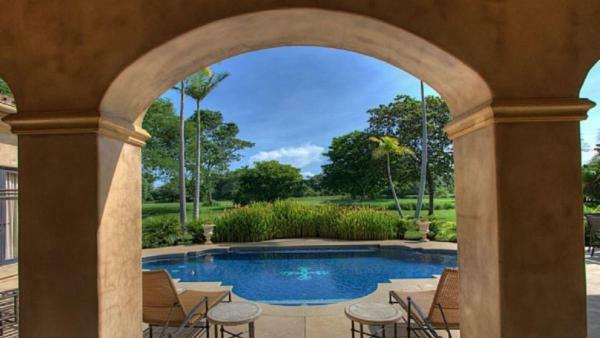 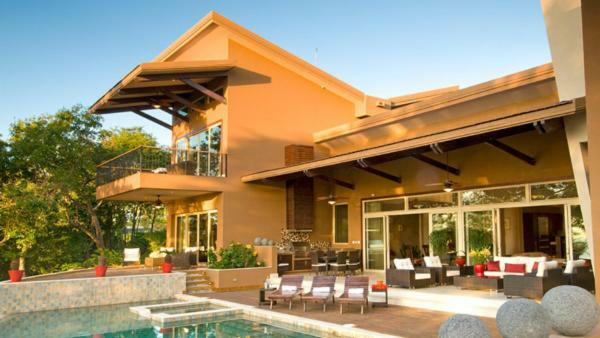 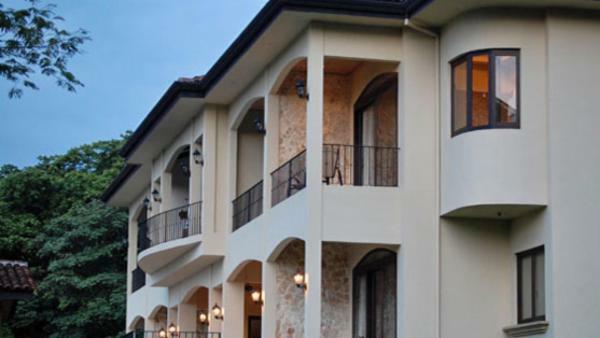 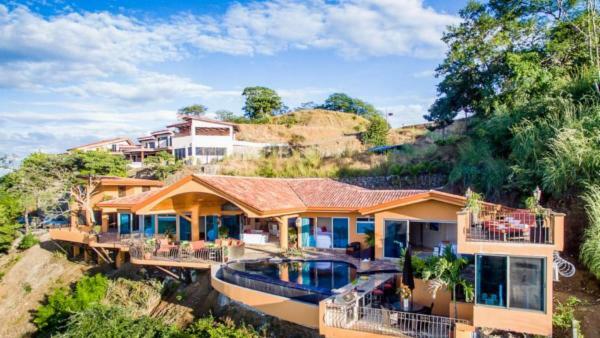 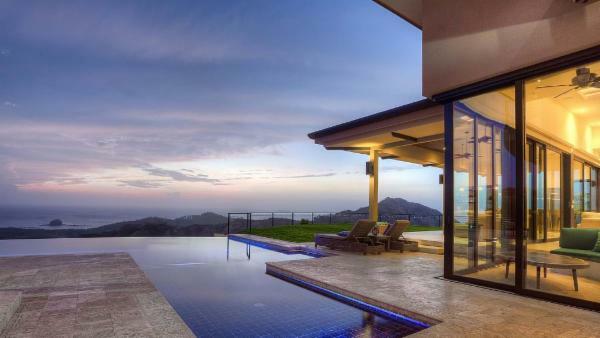 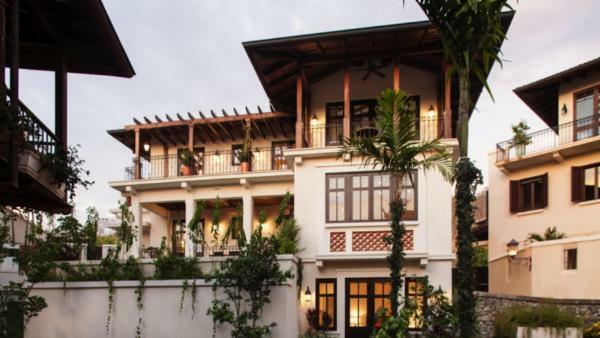 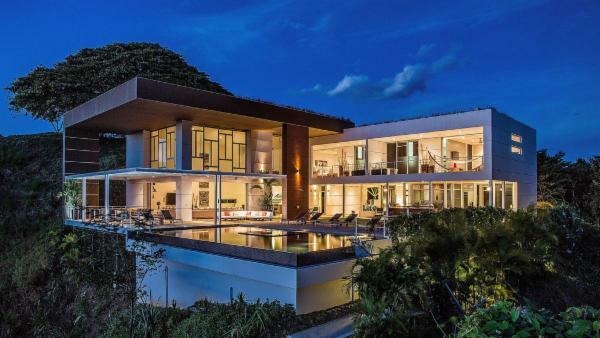 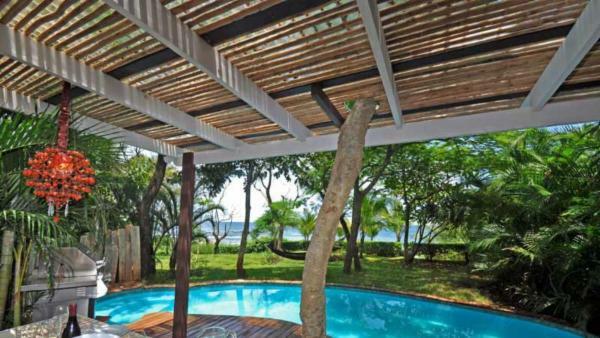 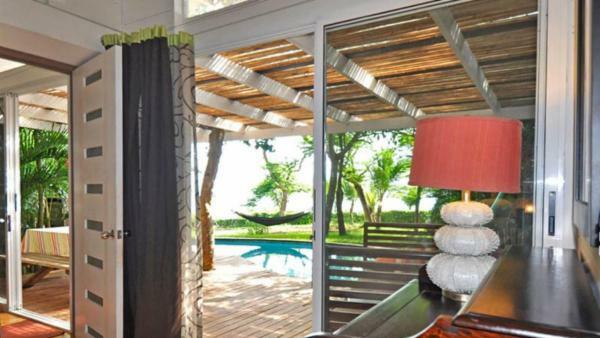 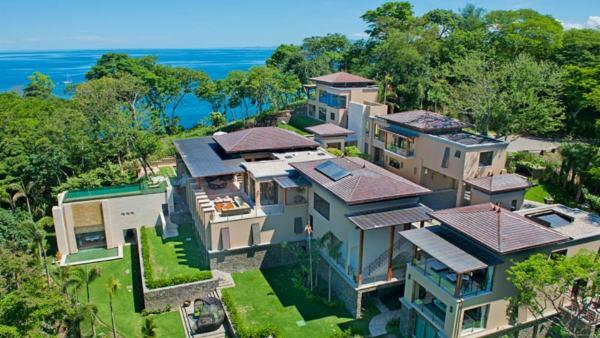 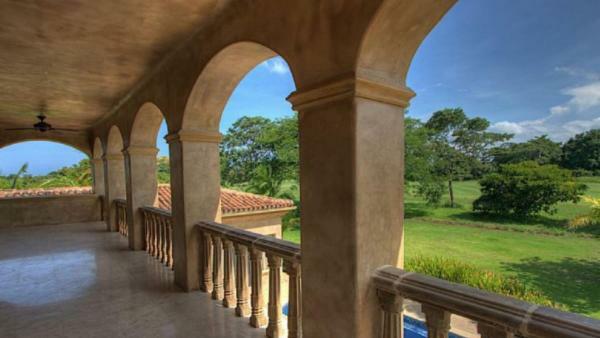 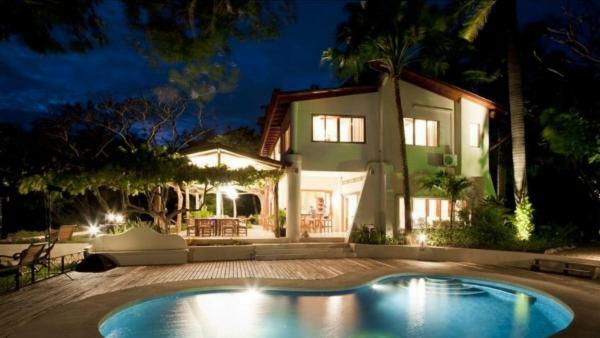 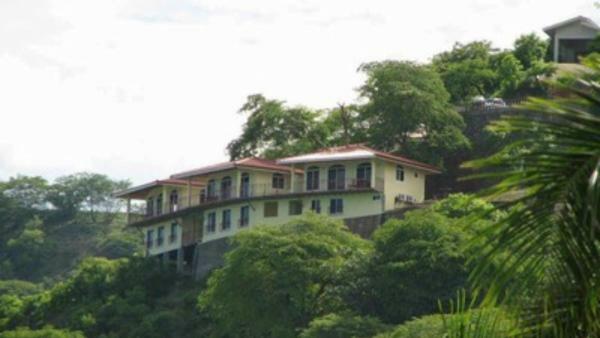 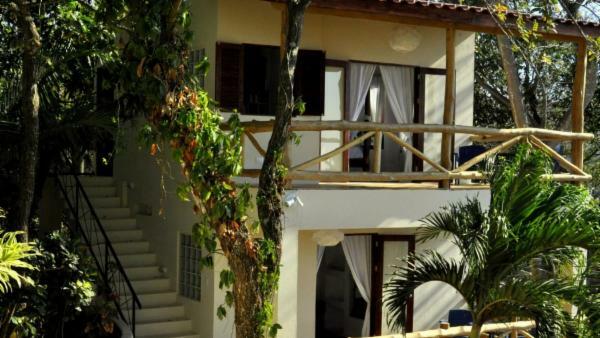 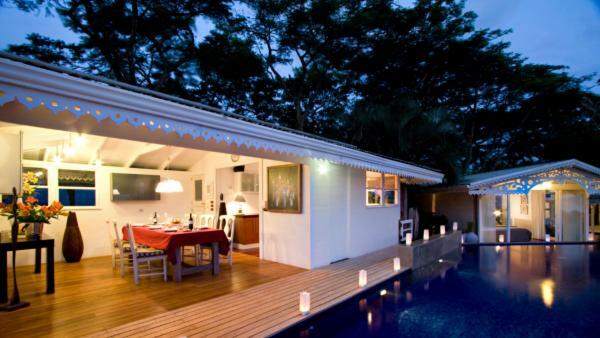 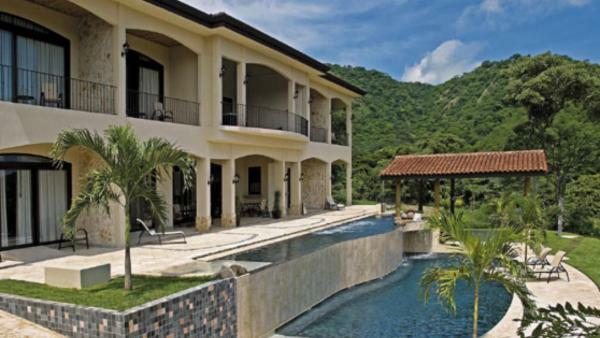 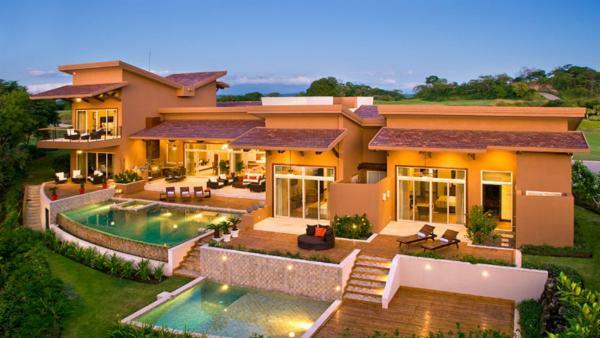 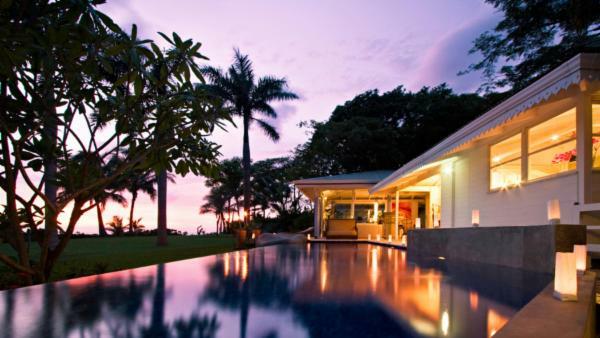 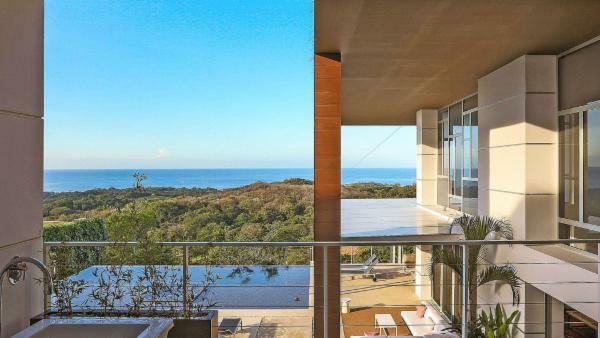 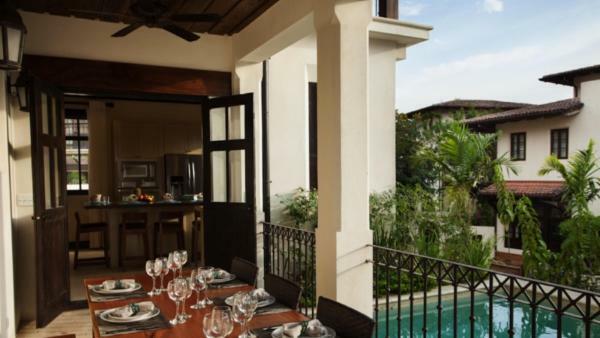 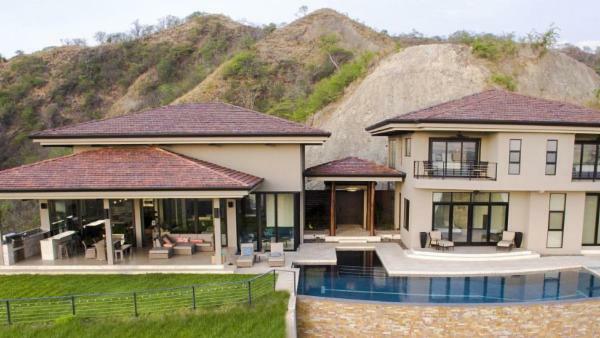 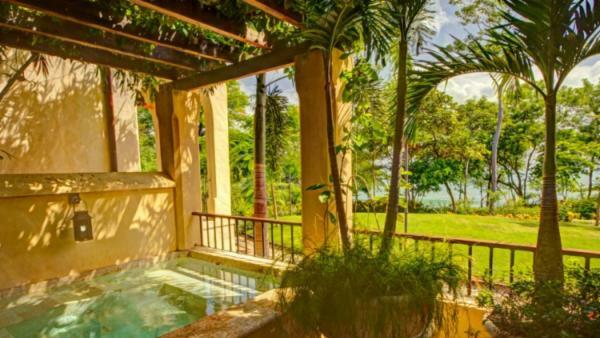 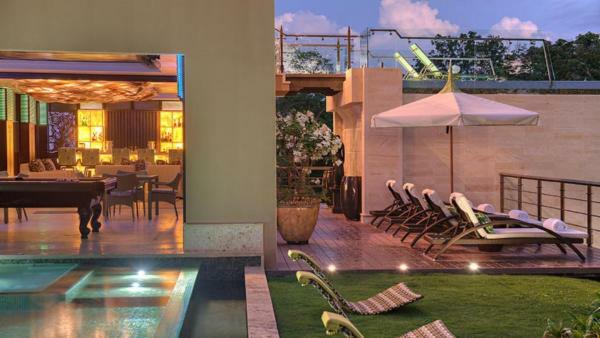 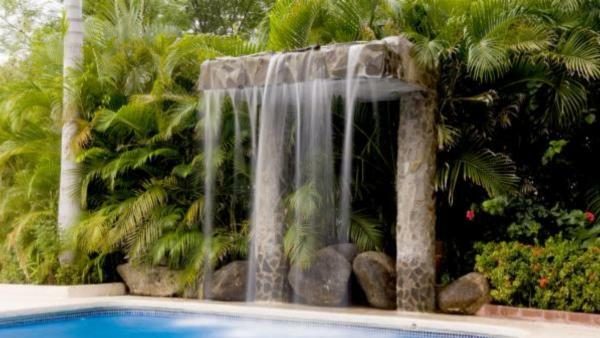 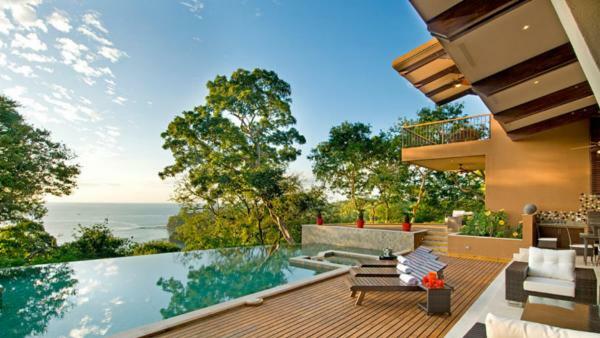 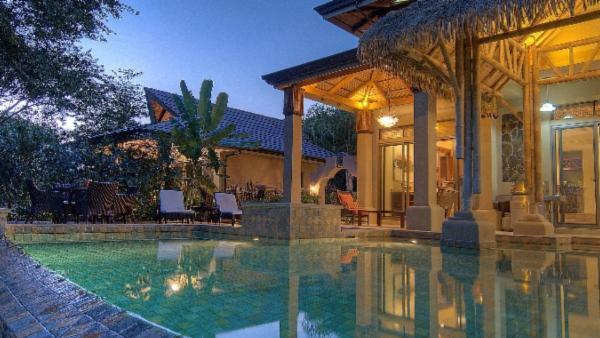 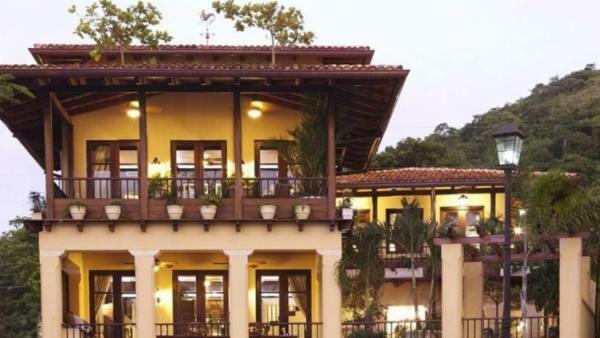 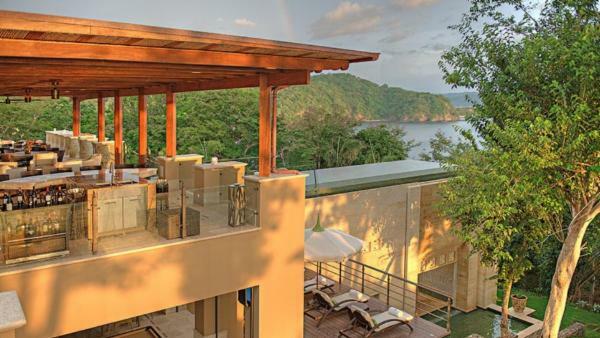 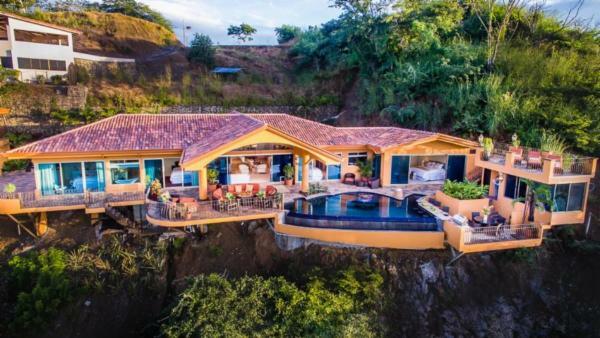 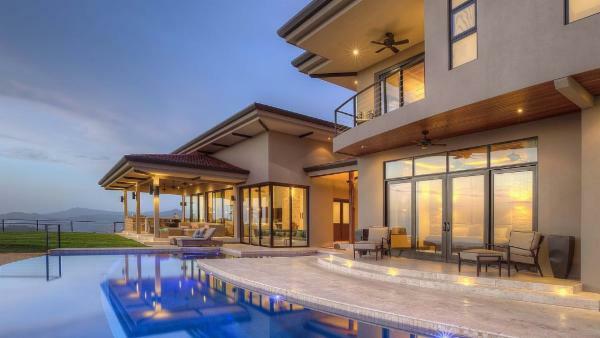 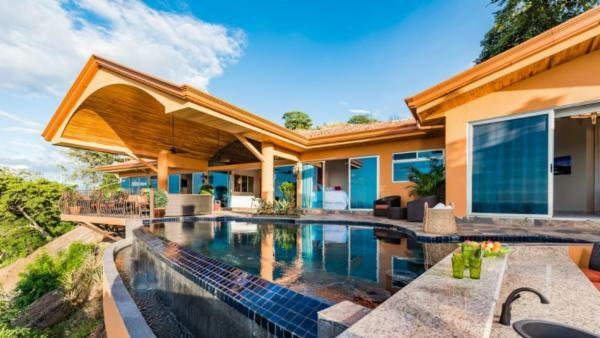 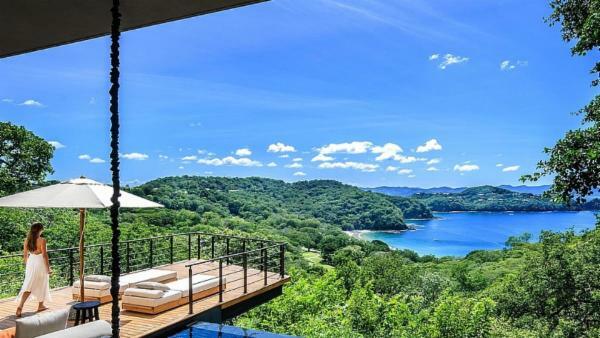 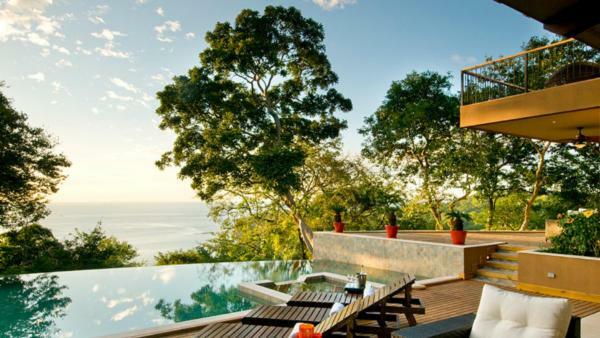 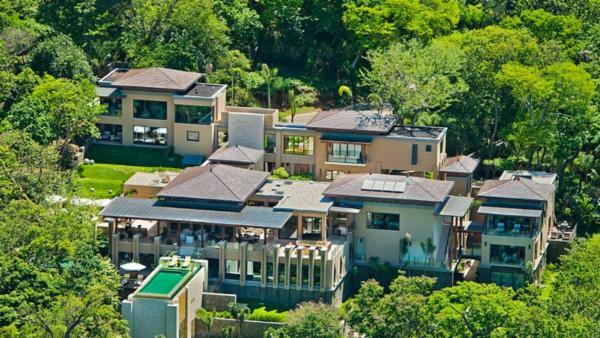 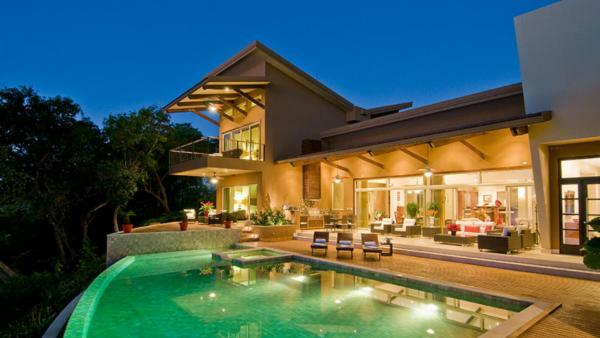 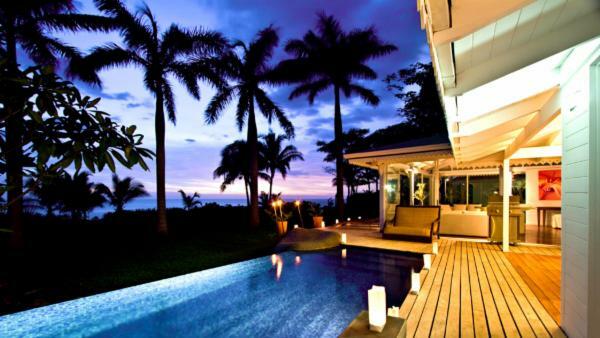 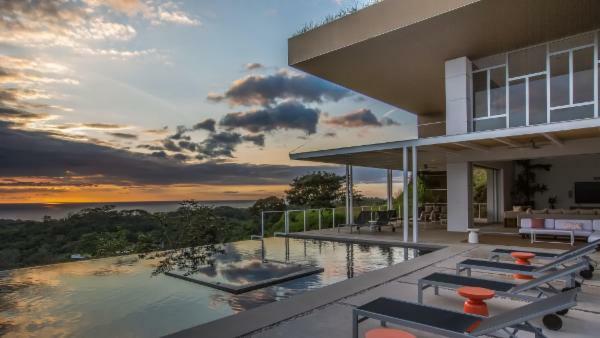 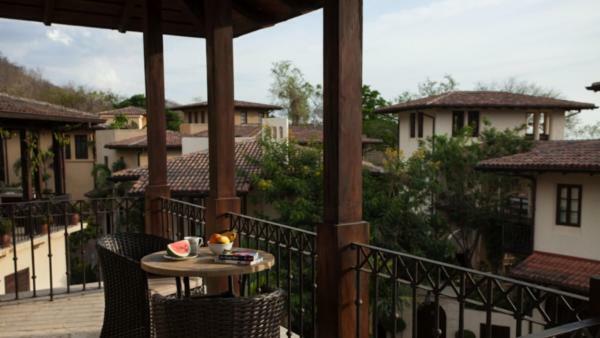 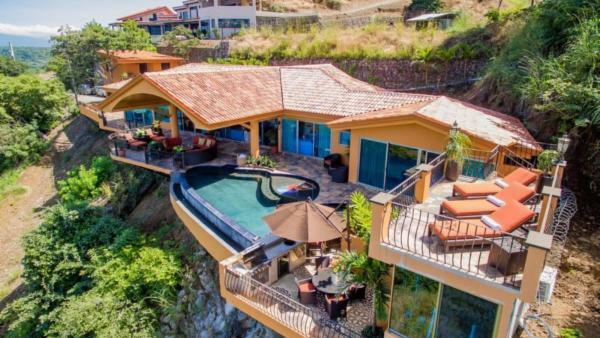 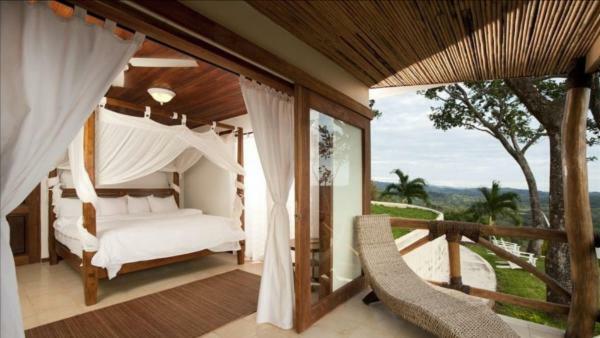 The luxury homes and villas in Guanacaste represented by Villaway are as varied as the land itself. 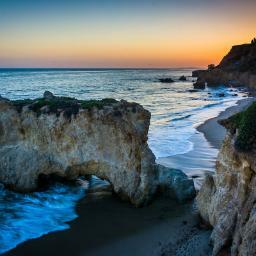 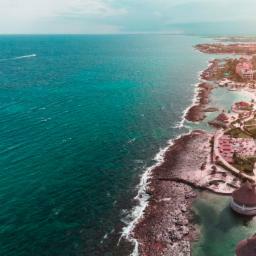 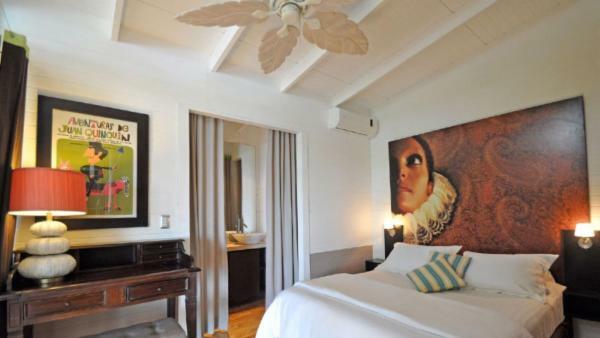 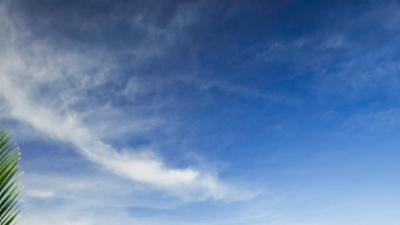 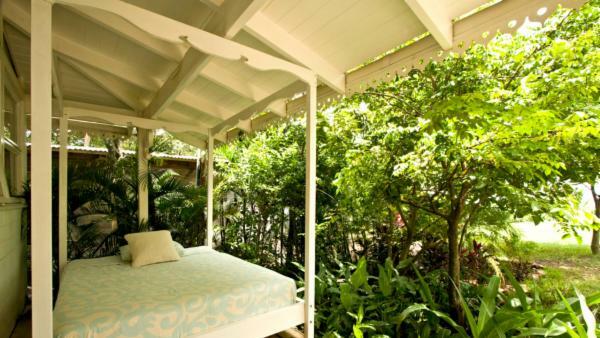 They do, however, all share the same goal – of providing an unforgettable vacation experience to our discerning guests. 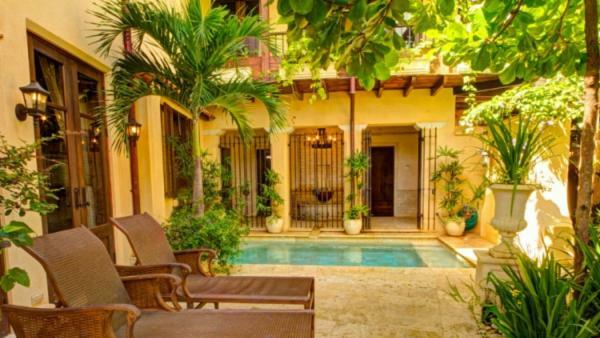 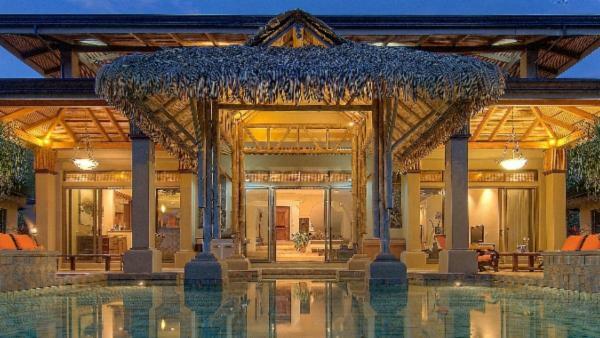 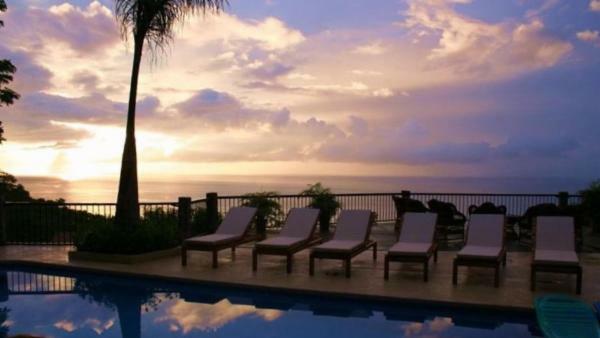 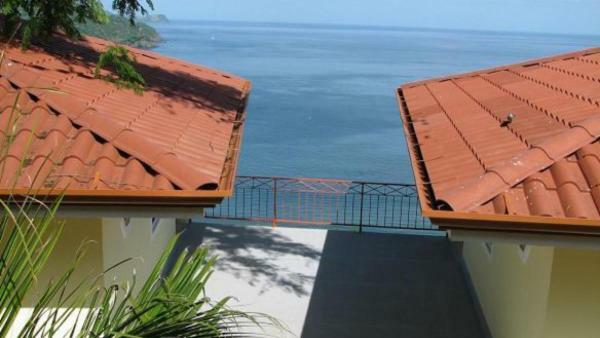 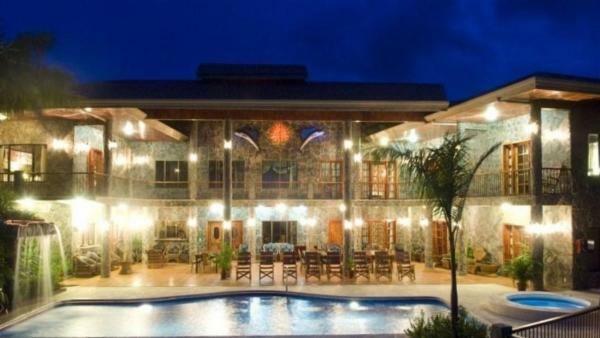 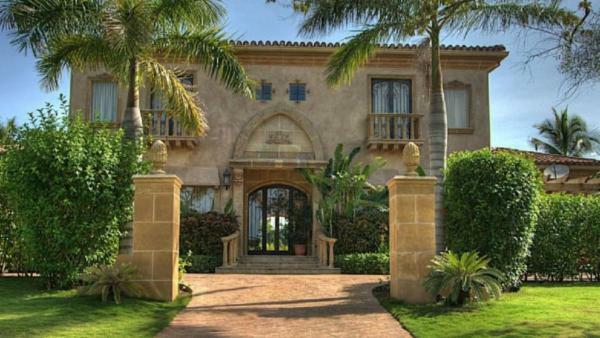 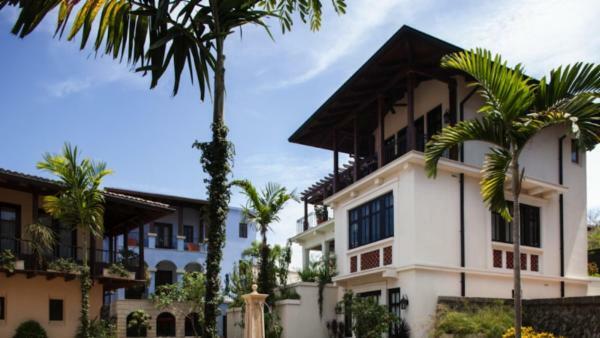 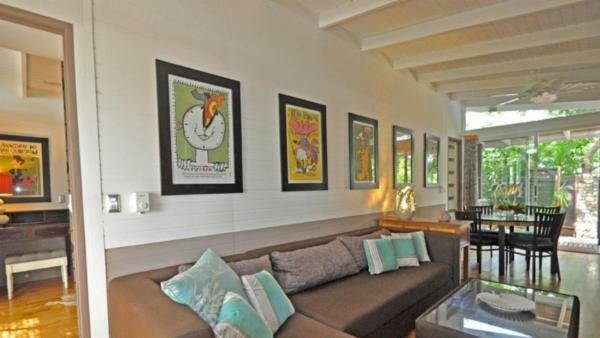 Holiday rentals range from a relaxed 2 bedroom and 2-bath villa to a palatial 10 bedroom and 12-bath estate. 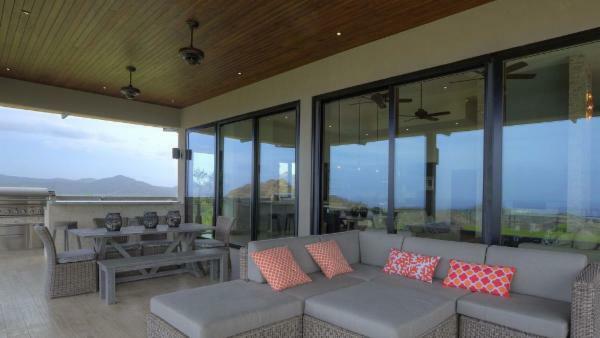 Island life lends itself quite easily to blended indoor-outdoor living and all of our luxury homes reflect this style. 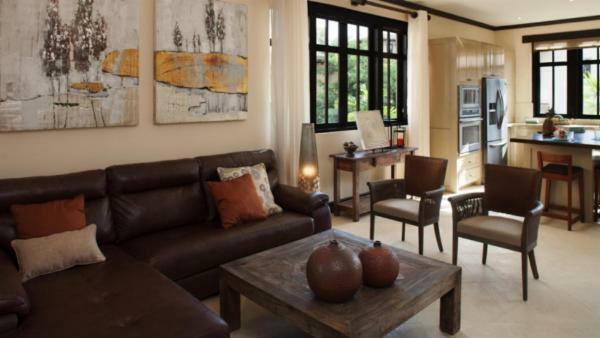 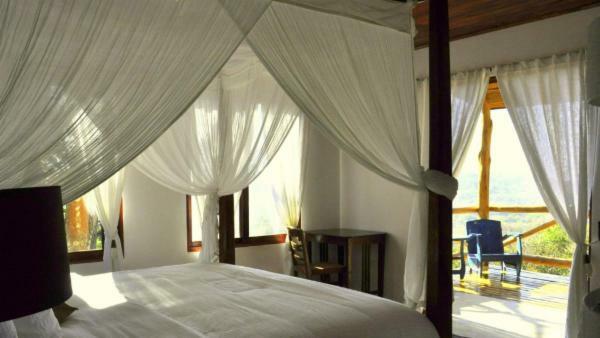 Our properties are carefully chosen to reflect the expectations of our guests. 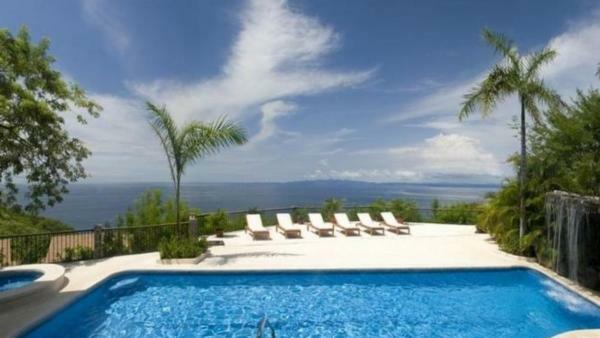 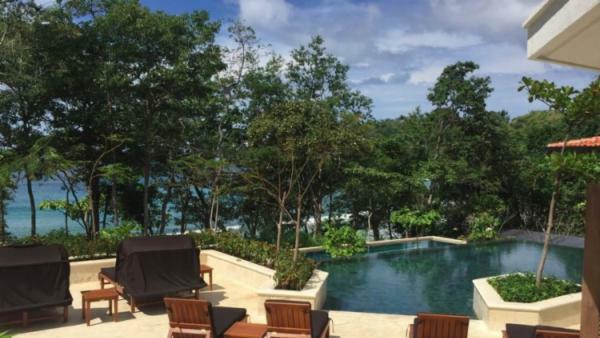 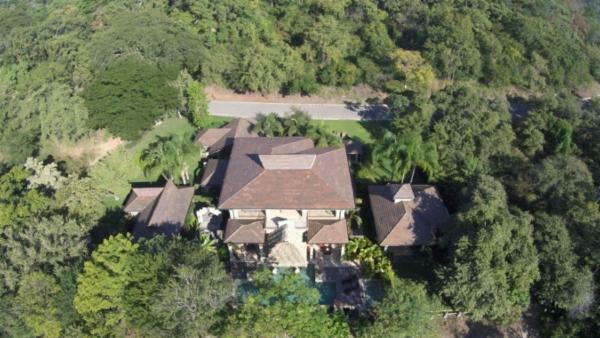 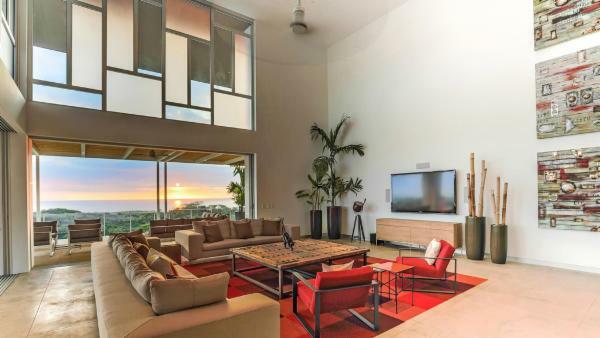 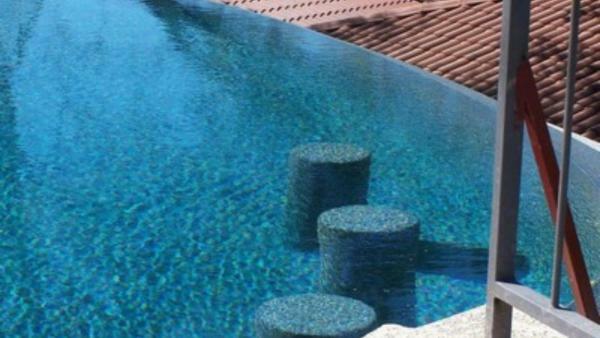 To that end, you can expect such amenities as private pools and hot tubs overlooking the most breathtaking of scenery. 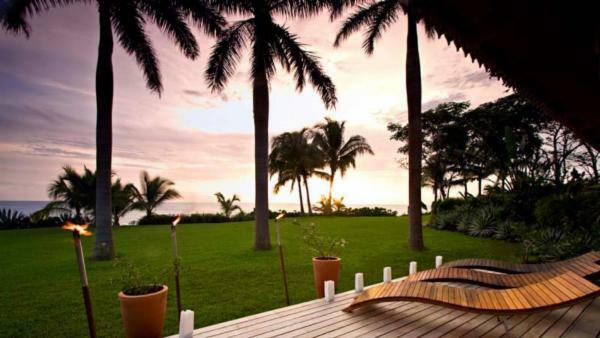 Manicured tropical landscaping add to the island atmosphere. 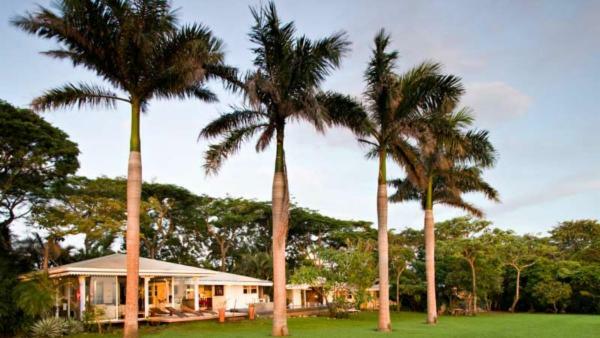 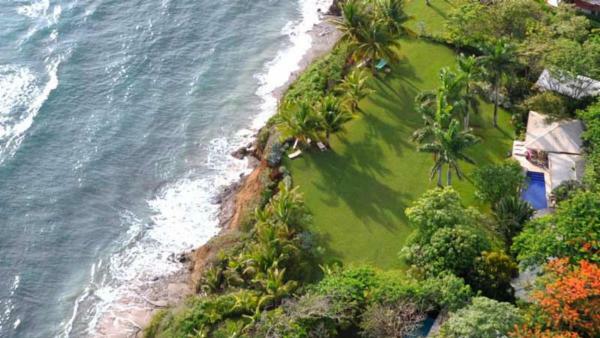 Verdant lawns welcome barefoot strolls. 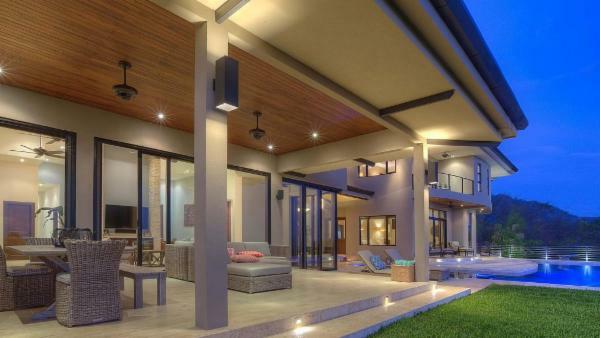 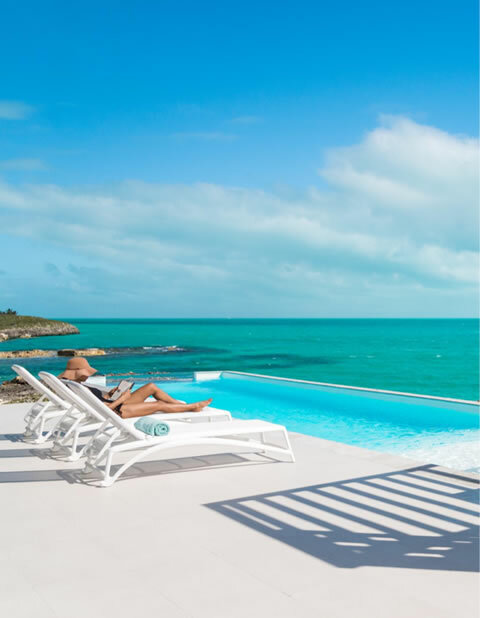 Outdoor living areas, with opulent furnishings and outdoor kitchens, are standard. 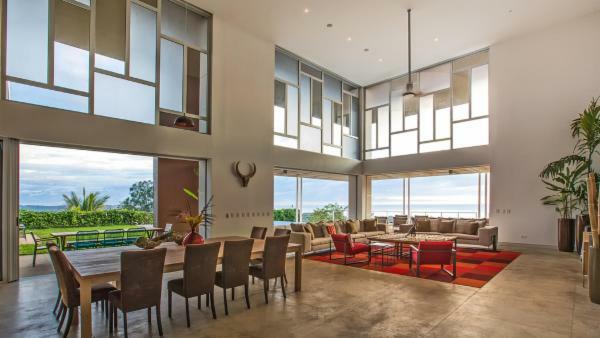 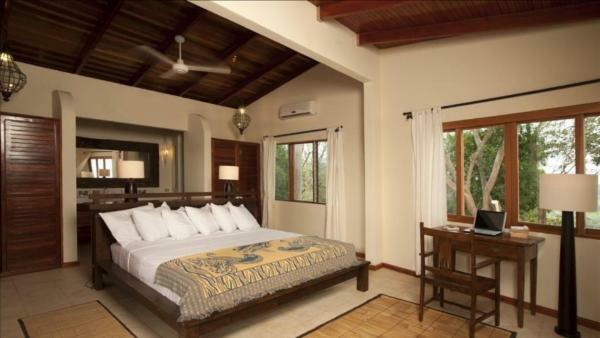 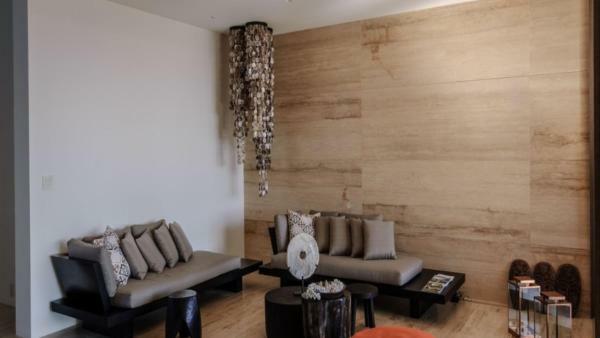 Inside our grand Guanacaste vacation properties, treat yourself to soaring ceilings, abundant natural light and extensive use of wood and stone. 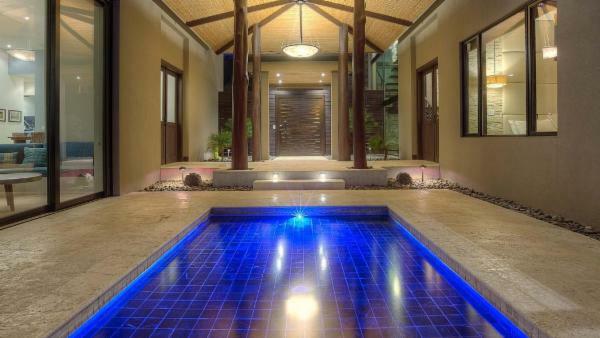 Innovative architectural details abound. 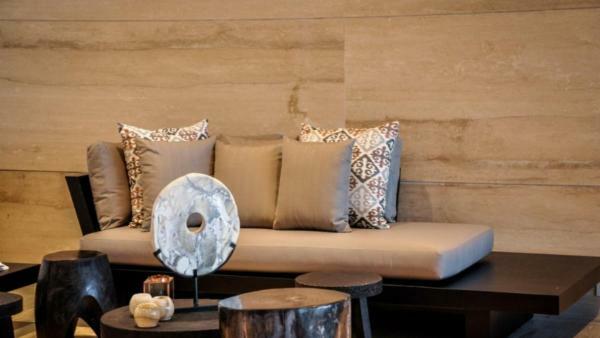 You'll find expansive living areas, punctuated by upscale furnishings, elegant décor and the most cutting-edge tech. 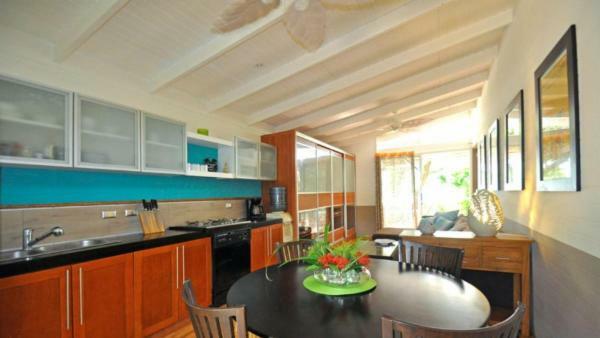 Kitchens are fit for a gourmet chef, heavily stocked with everything needed to create a memorable meal. 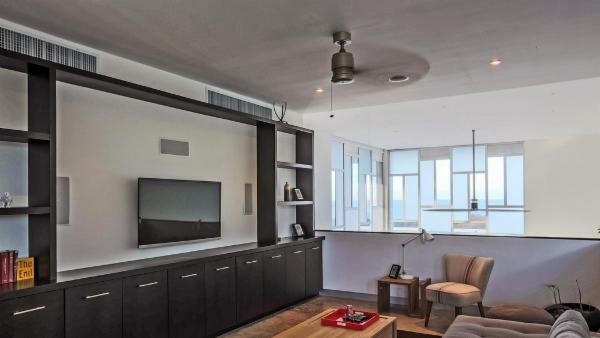 Huge in size and scope, expect stainless steel appliances and abundant work space at your fingertips. 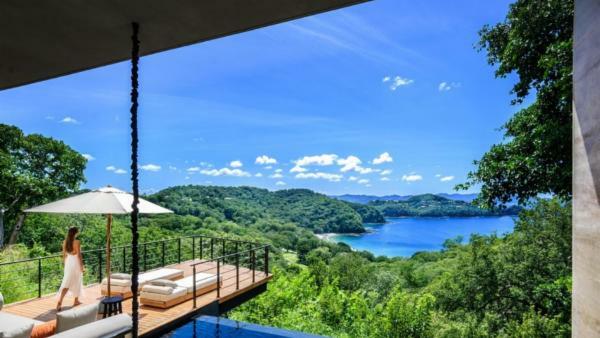 Bedrooms are elaborate sanctuaries, with furnished private decks overlooking the azure water, sitting areas for a moments silence and private baths, with dual vanities, Jacuzzi tubs and large showers of natural materials. 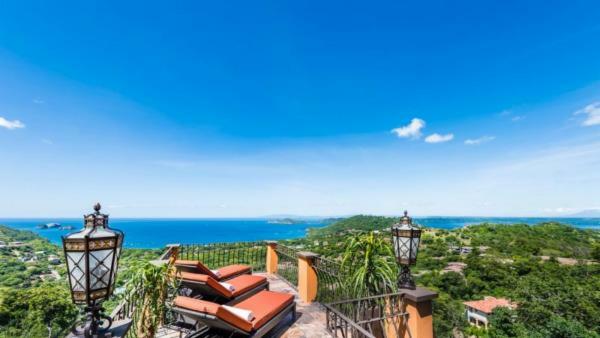 Our luxury vacation properties also feature amenities such as theater rooms, wine cellars, separate lounges and private gyms. 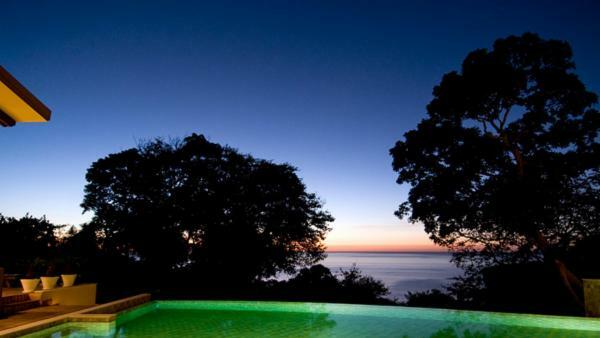 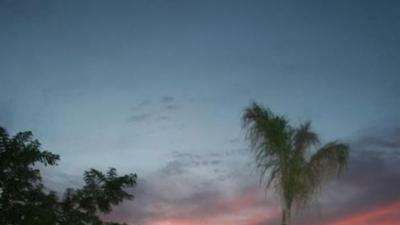 Guanacaste is an area rich in nature and outdoor experiences. 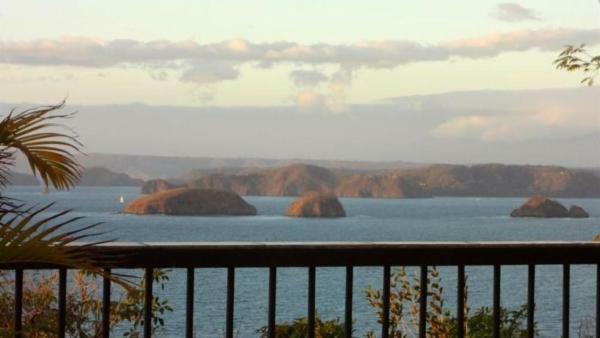 Those who travel here do so with the expectation of interacting with the world around them. 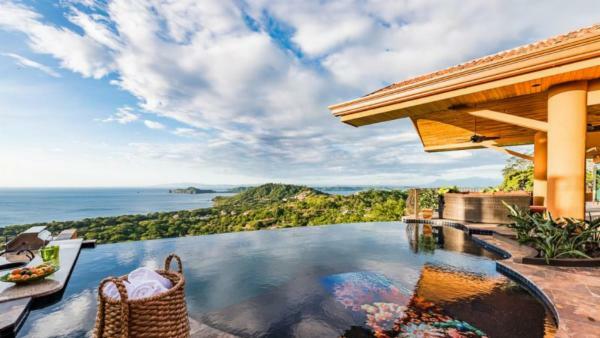 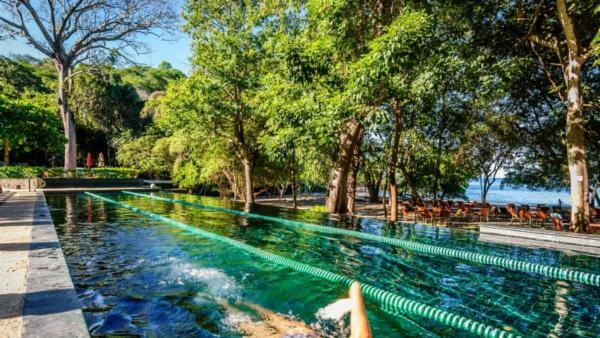 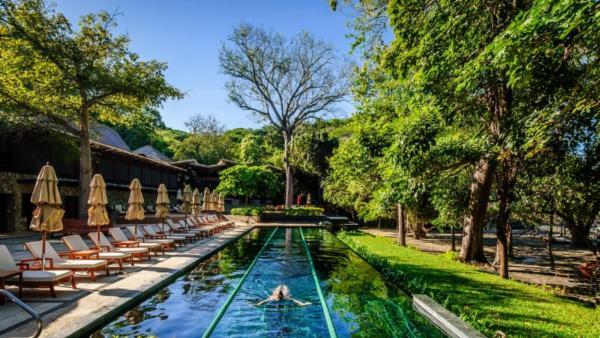 To that end, some of the most popular activities on Guanacaste are ziplining through the forest canopy, touring the Arenal active volcano and Baldi Hot Springs and visiting the Nosara Refuge for Wildlife.